BackupBuddy is a trusted WordPress backup, restoration and migration plugin for WordPress. Backup Buddy backs up your entire WordPress website from within your WordPress dashboard with just a few clicks. BackupBuddy’s backup includes everything needed to run your WordPress website (including: database, all WordPress files, media files, theme files, plugins and everything else). After a backup completes, you can download a zip file of your entire WordPress website. BackupBuddy also allows you to setup backup schedules to run automatically (hourly, twice daily, daily, every other day, bi-weekly, weekly, monthly and more). Once BackupBuddy has backed up your site you can set where you want your backups to be stored. It will automatically send and store your backup files off-site in a safe and secure locations including BackupBuddy Stash, Amazon S3, Google Drive, Dropbox & more. 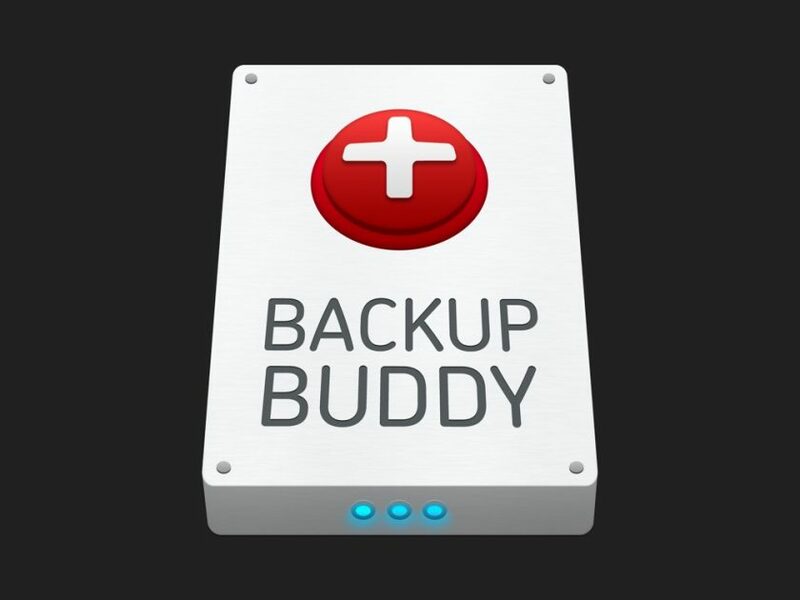 Backup Buddy has instant email notifications so you know immediately when BackupBuddy finishes or needs attention so you can always be sure you have a current and useful backup of your website. BackupBuddy allows you to quickly and easily restore your site from a backup if something goes wrong. BackupBuddy includes tool called ImportBuddy to restore your WordPress site to a previous backup. BackupBuddy’s WordPress backup and restore feature lets you restore individual WordPress fiiles, roll back your WordPress database and do a complete WordPress website restore which restores your entire WordPress website back to its original glory, including all uploads, media library files, themes and plugin files. BackupBuddy also makes it easy to move or migrate WordPress if you need to move to a new host or domain. BackupBuddy’s WordPress migration feature is ideal when building a custom site on a temporary domain or locally, as it lets you move the entire site with themes over to a live domain quickly and easily. Also with BackupBuddy’s Deployment feature, you can set up a WordPress staging site and connect it with your existing site so you can push or pull changes in as few as two clicks.